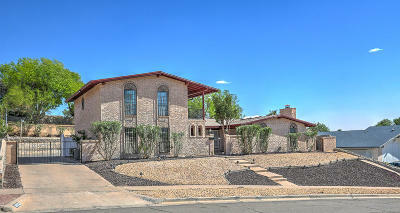 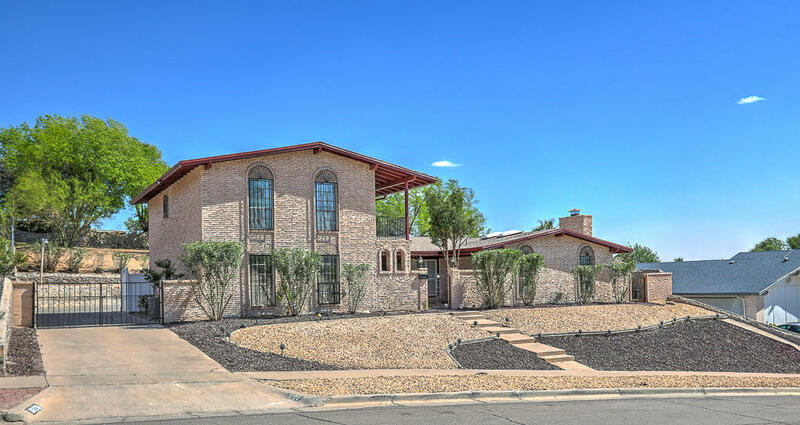 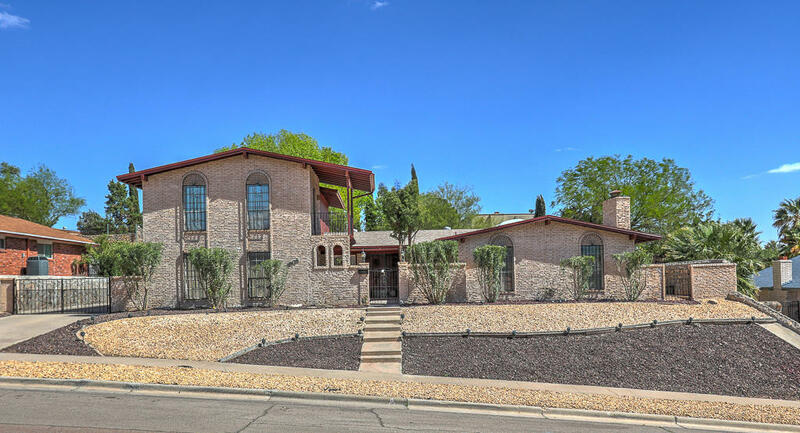 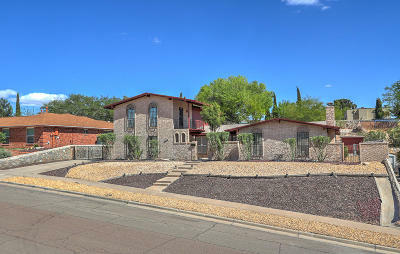 Two Story Spanish Style In Eastwood High School Area With Refrigerated Air. 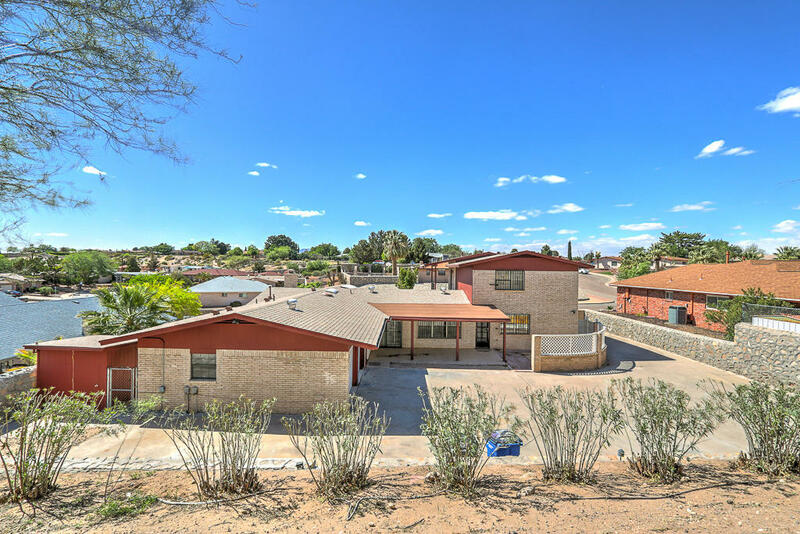 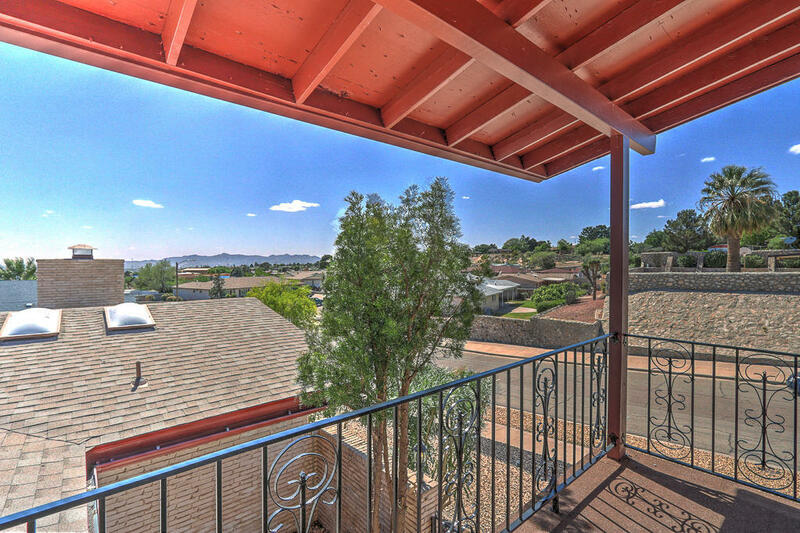 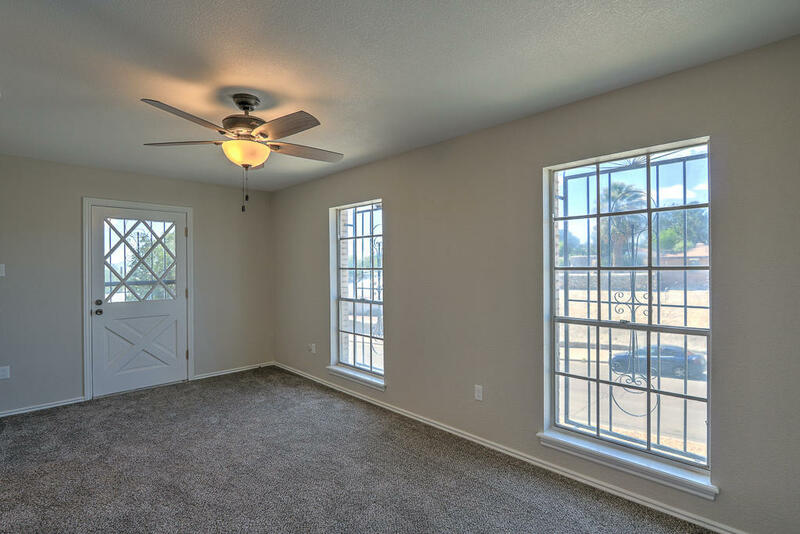 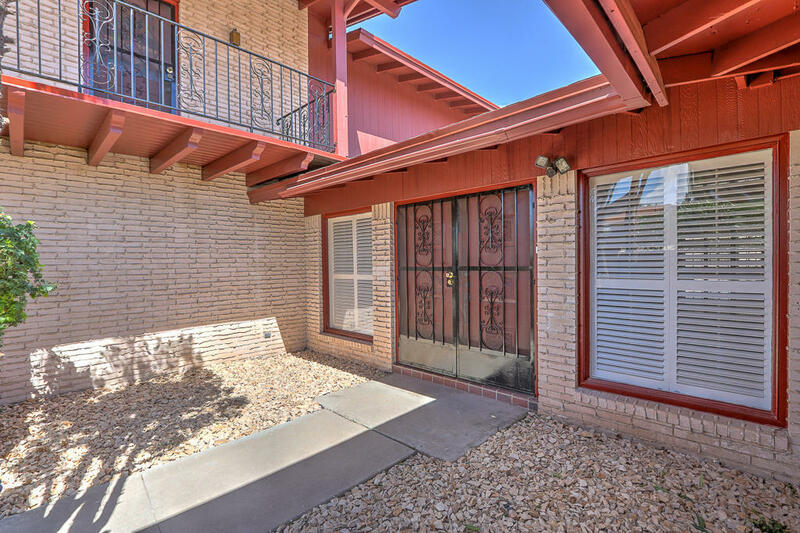 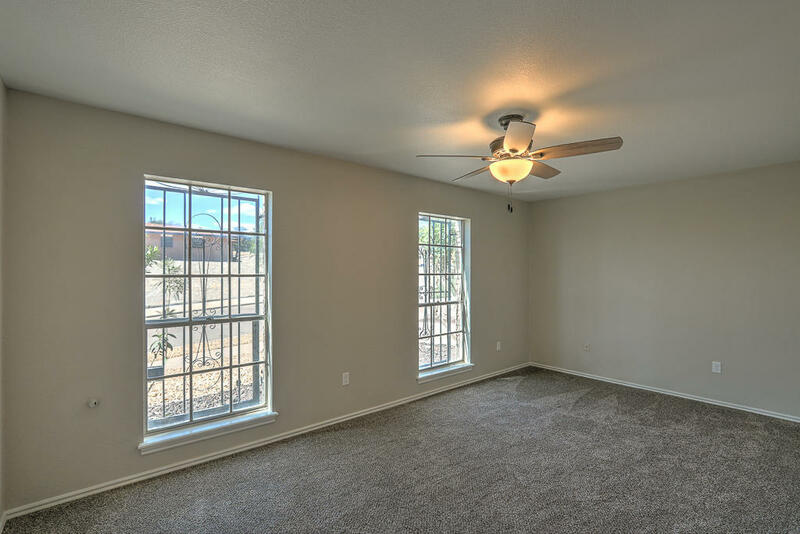 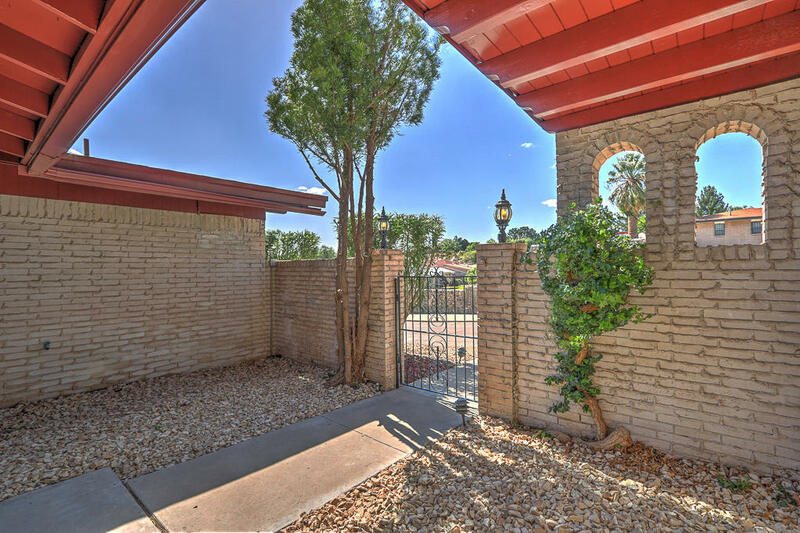 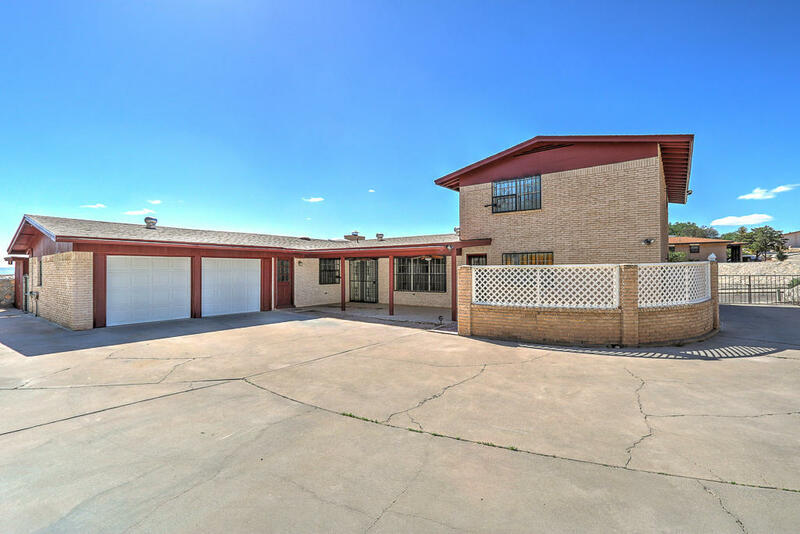 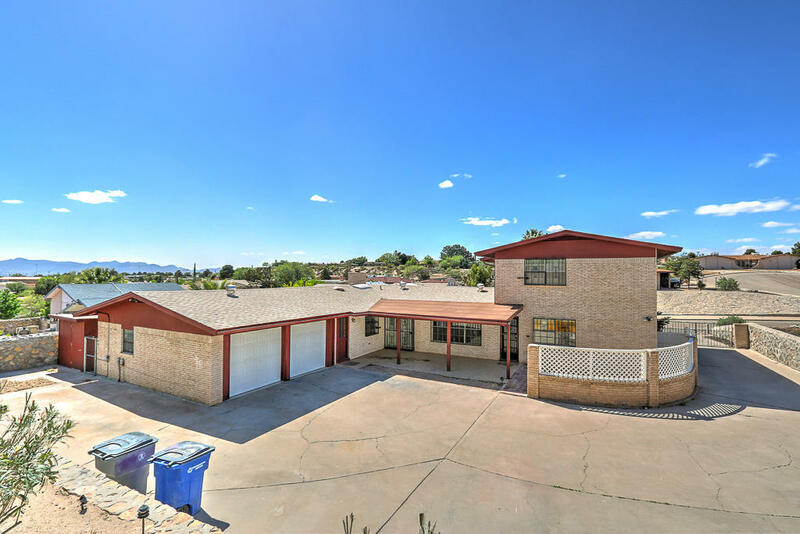 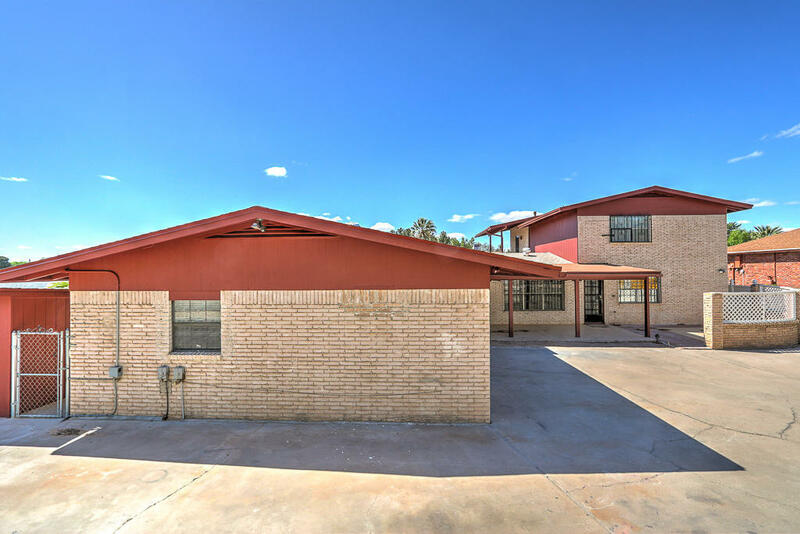 Minutes from I-10, Fort Bliss & walking distance to Eastwood Knolls Middle, Eastwood High & Travis White park. 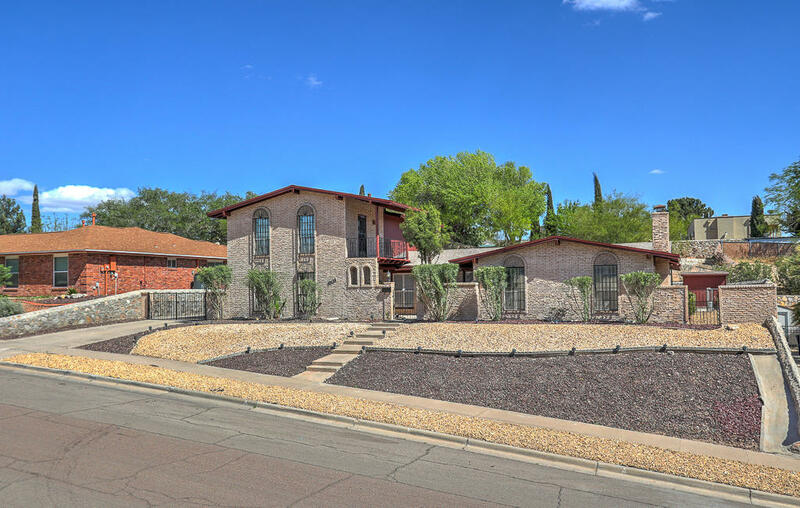 Spacious 5 bedroom with 4 baths. 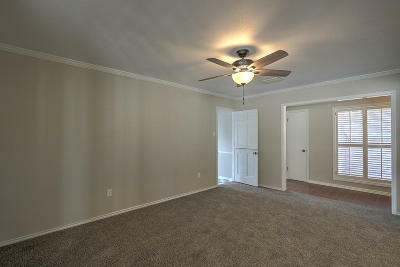 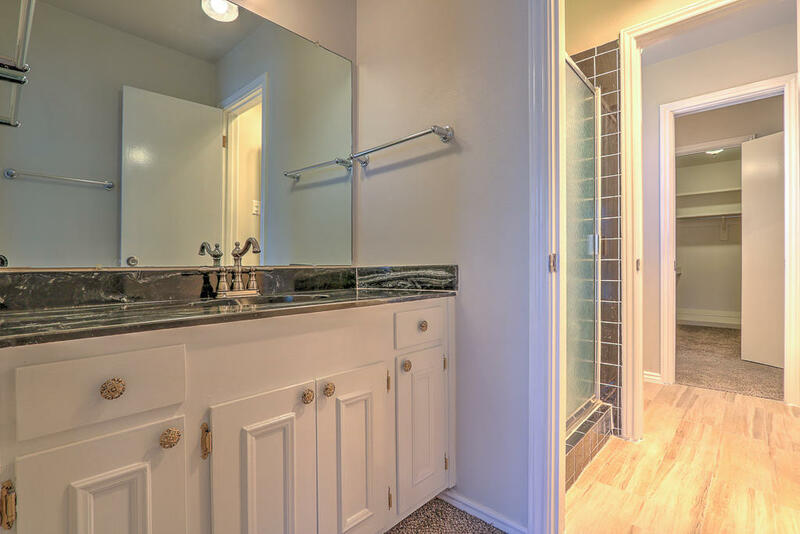 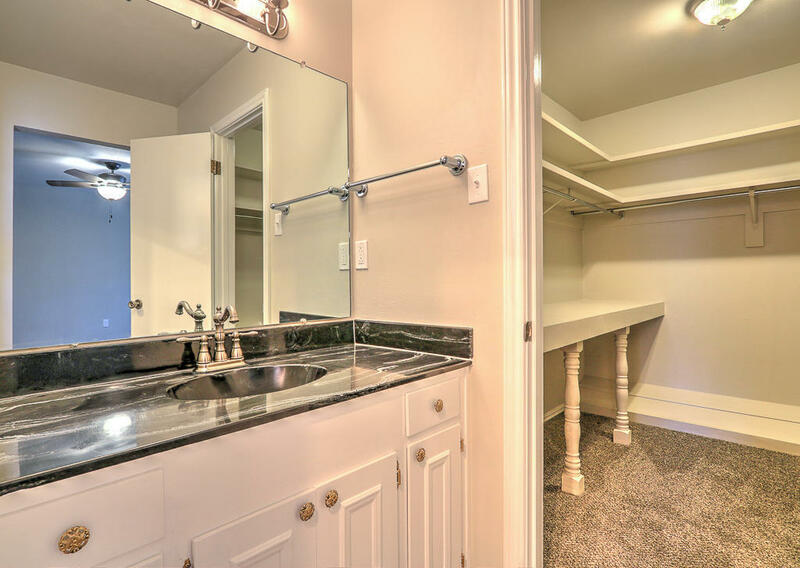 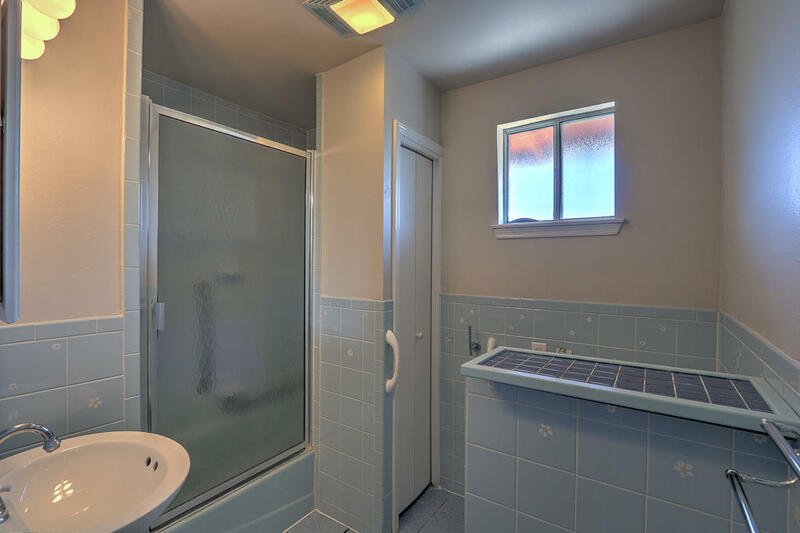 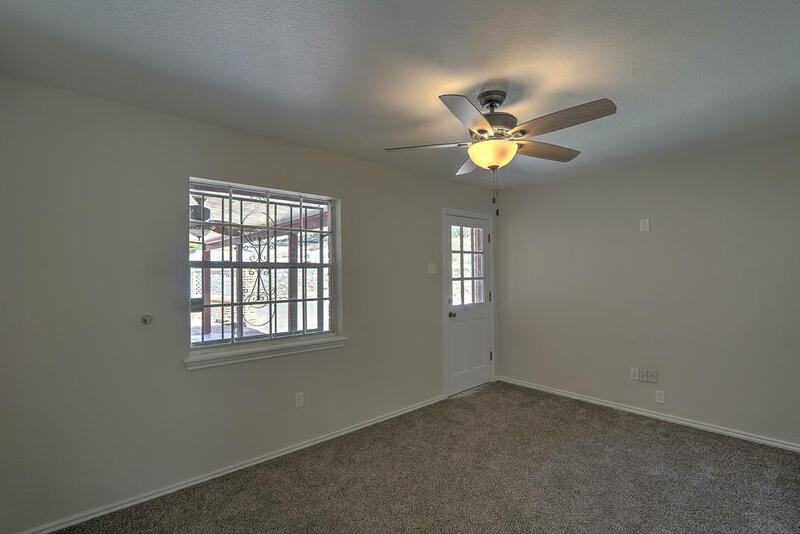 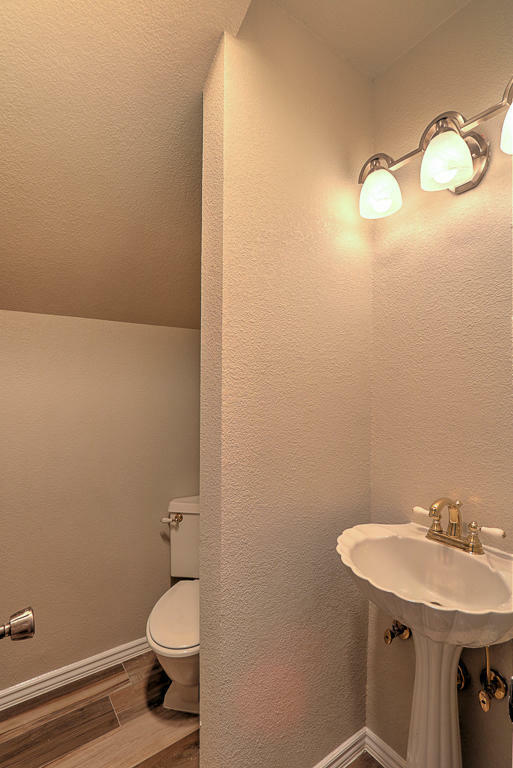 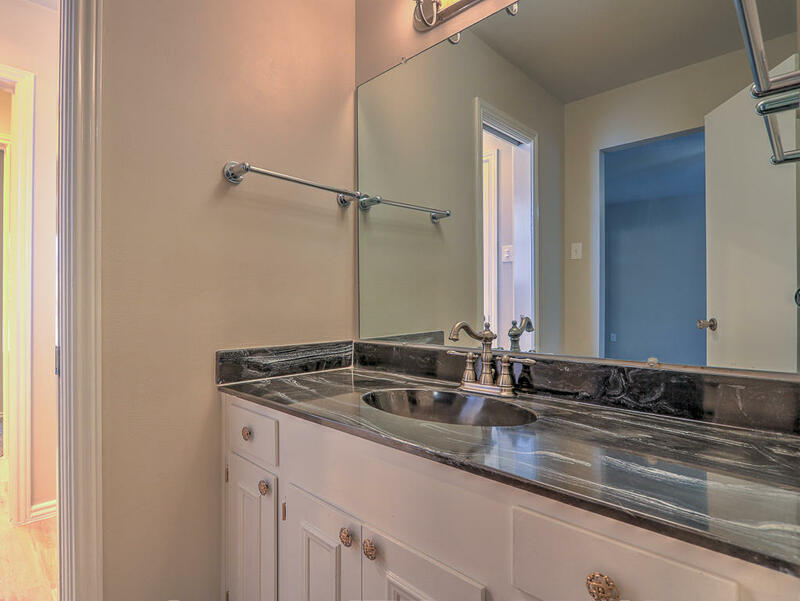 3 bedrooms downstairs with Jack & Jill style bath for 2 upstairs bedrooms. Inviting front courtyard leading into formal living & dining area. 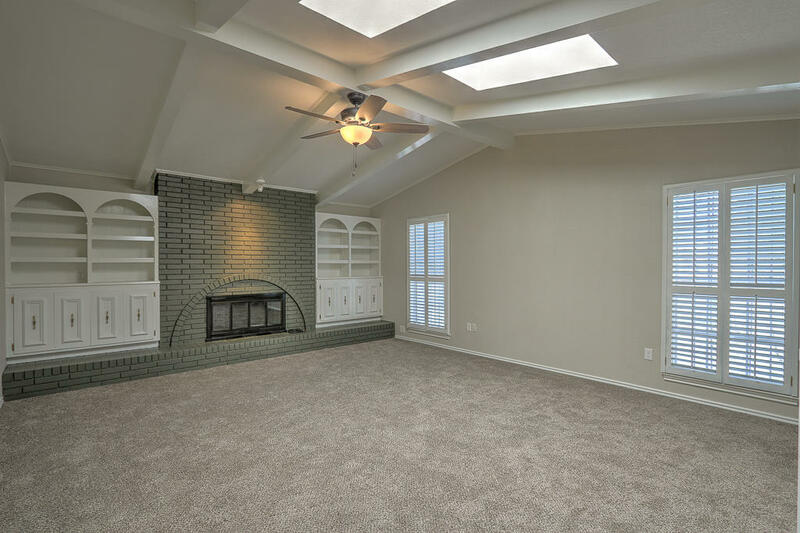 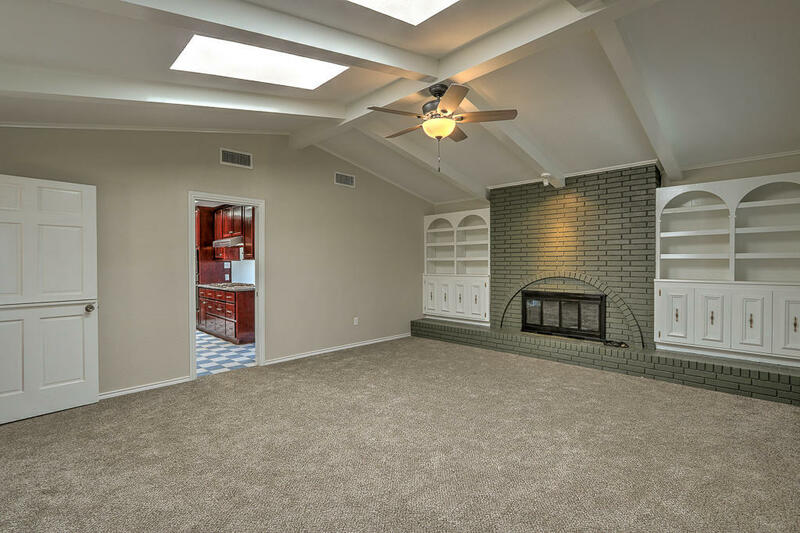 Den with cozy fireplace, built in cabinetry, wet bar, high beamed ceilings. 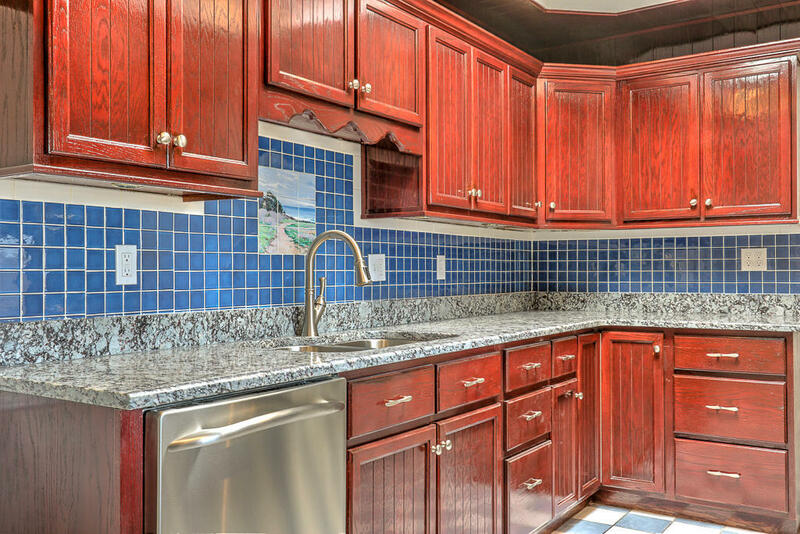 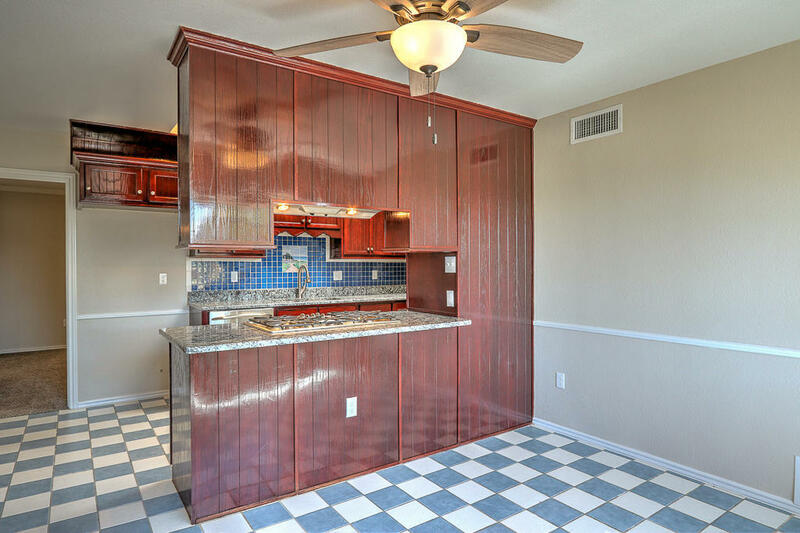 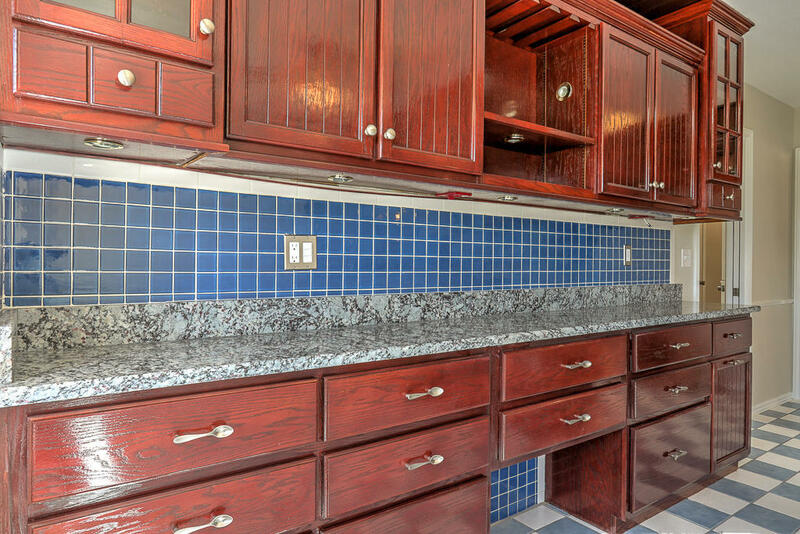 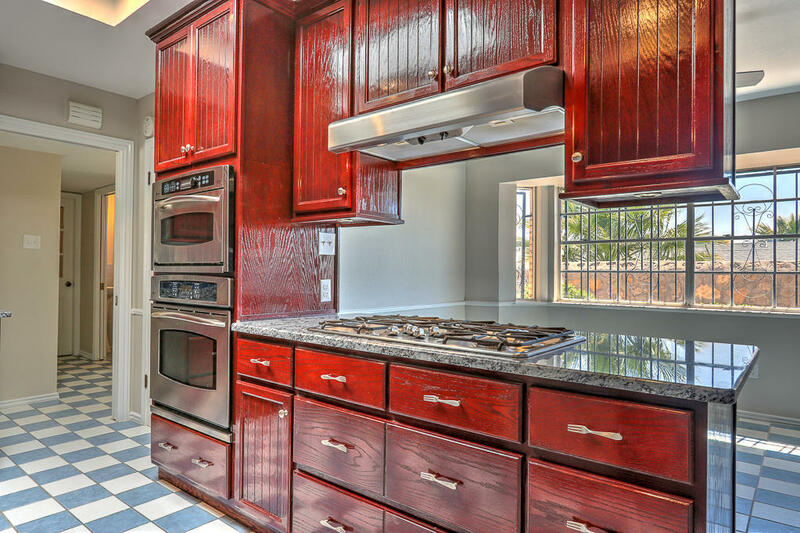 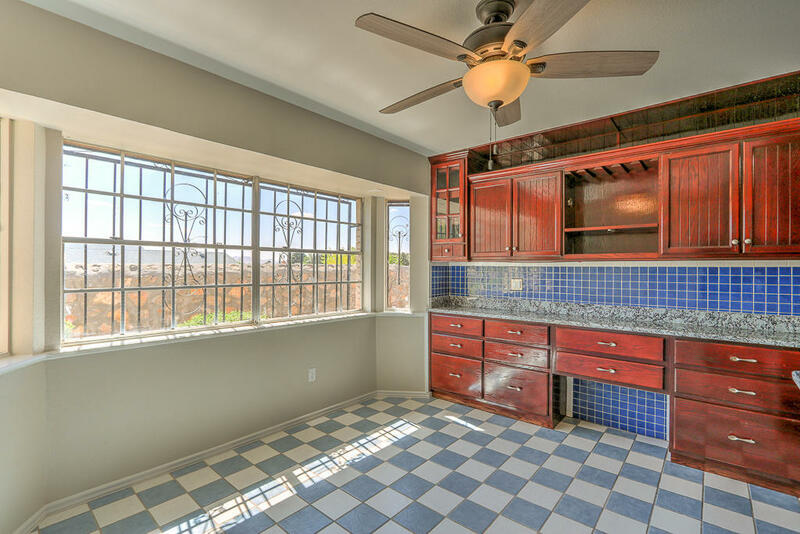 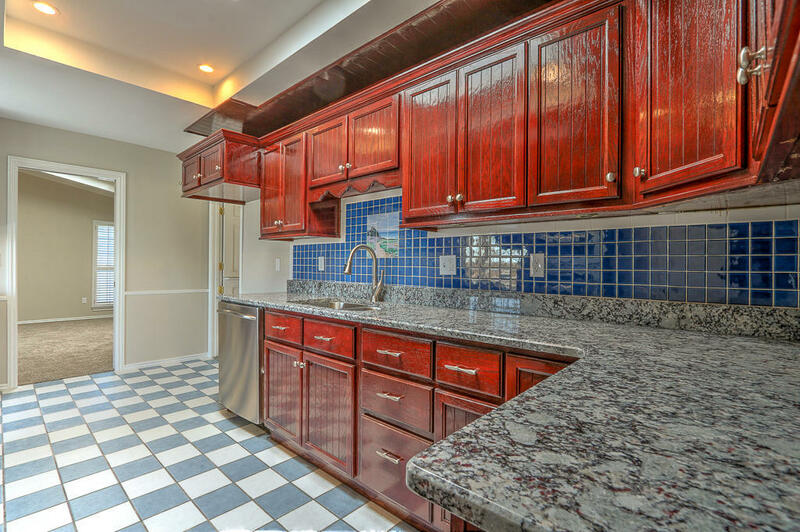 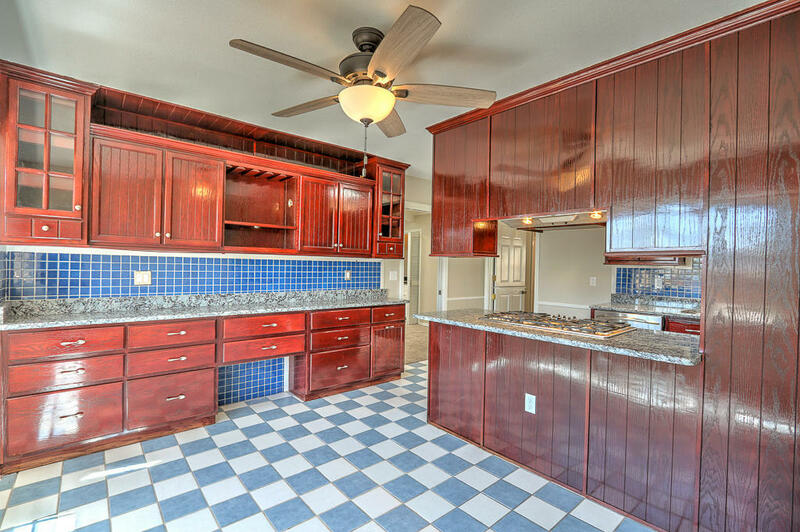 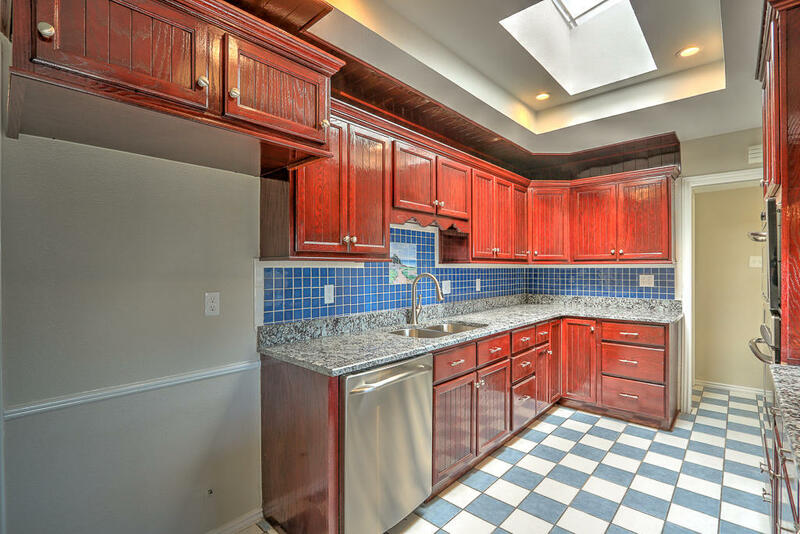 Open kitchen with breakfast area, stainless steel appliances, lots of cabinetry, walk-in pantry. 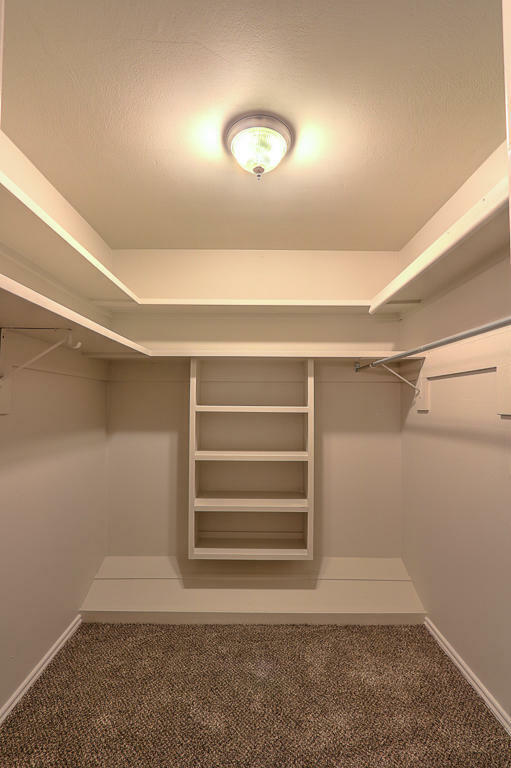 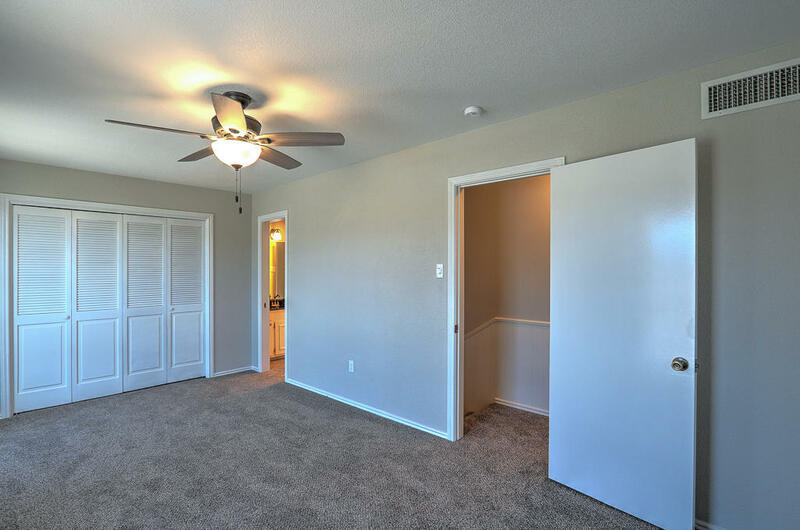 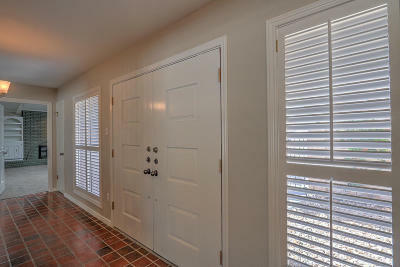 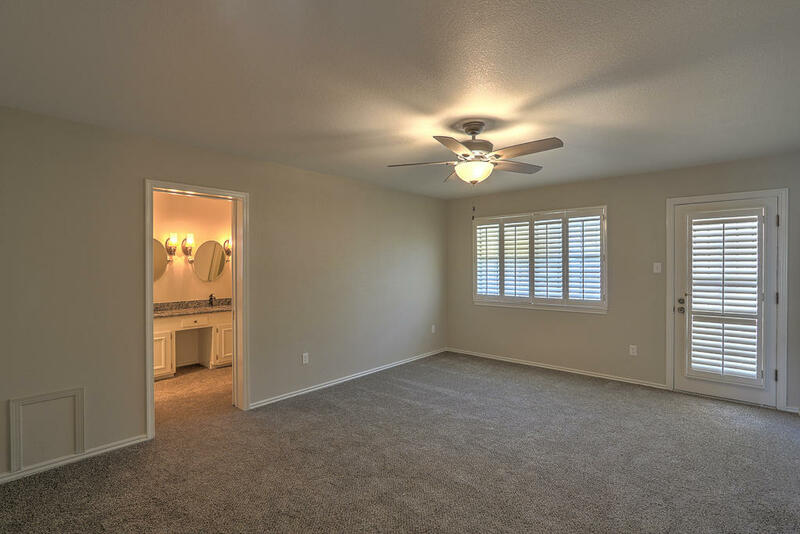 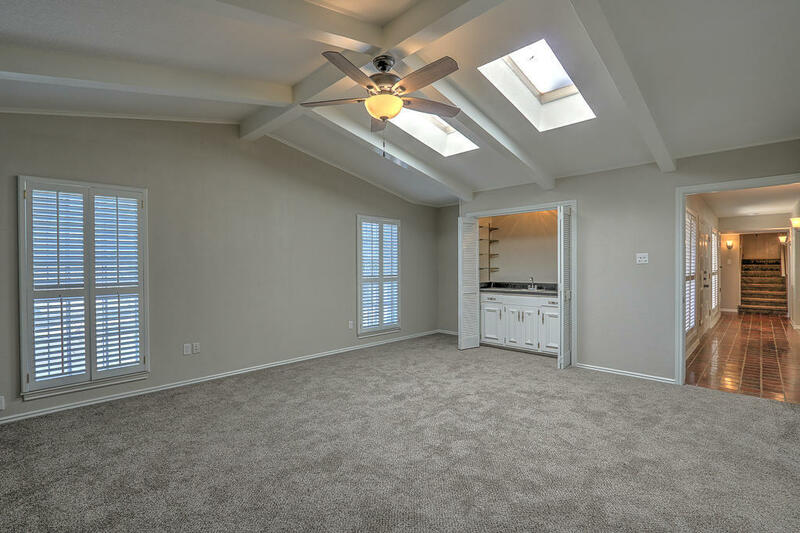 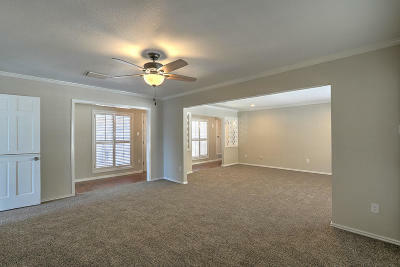 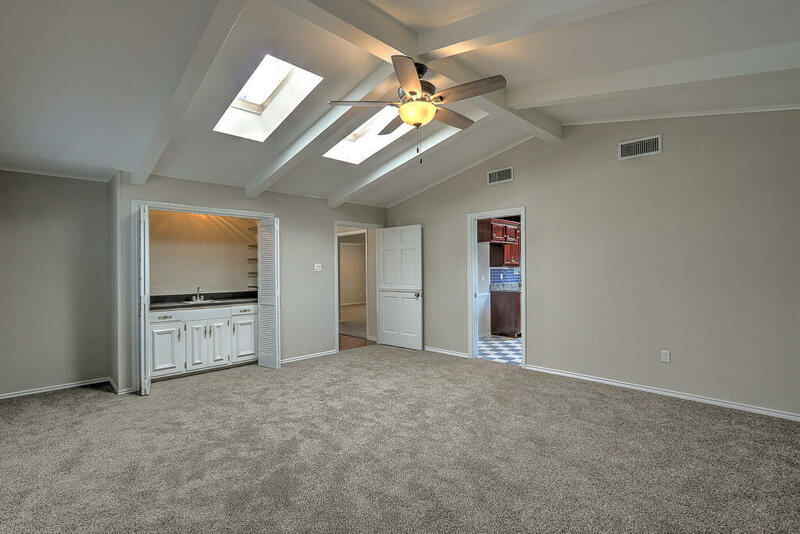 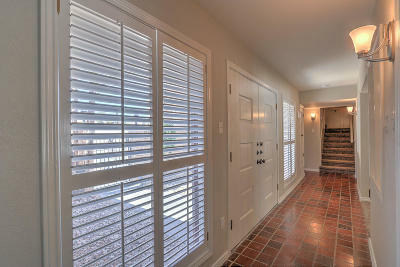 Downstairs master with walk-in closet with safe & back patio entrance. 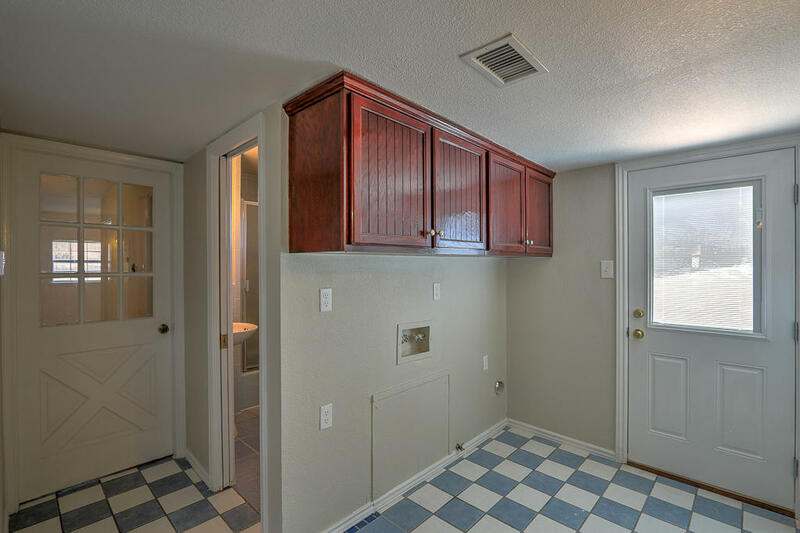 Many improvements in April 2019: replaced shingles on home & backyard storage shed, painted inside & out, replaced carpet, granite counter tops, & downstairs refrigerated air unit. 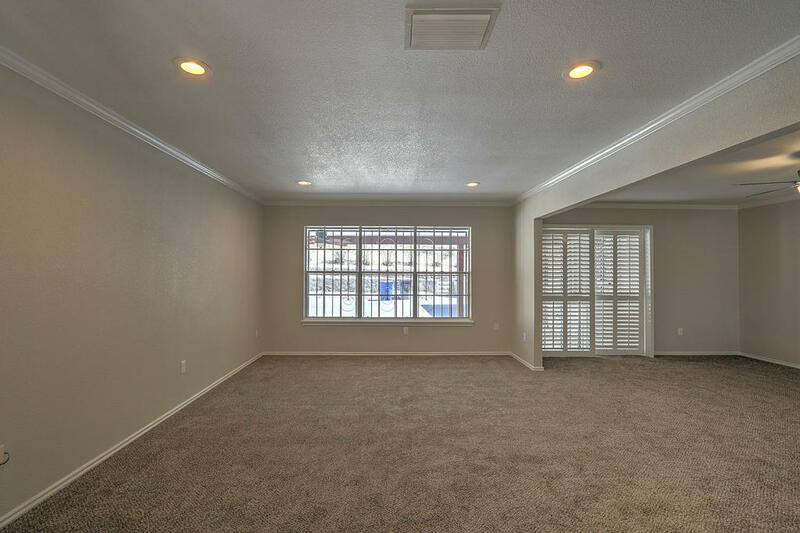 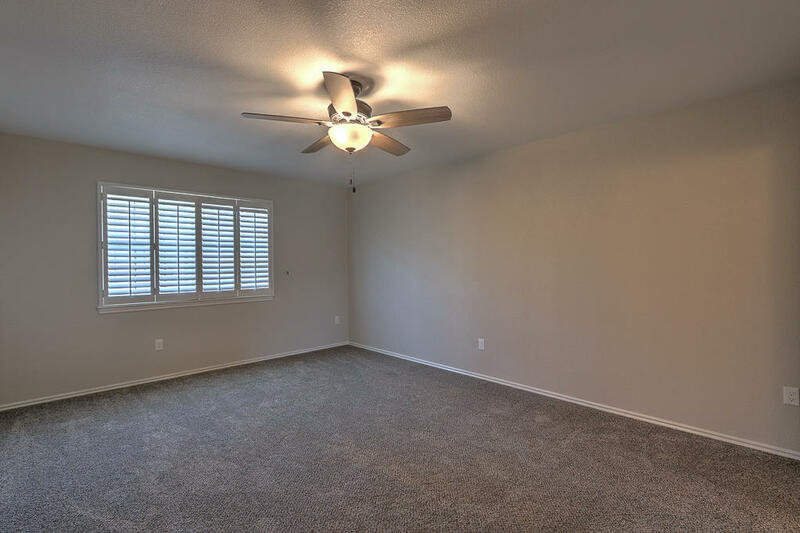 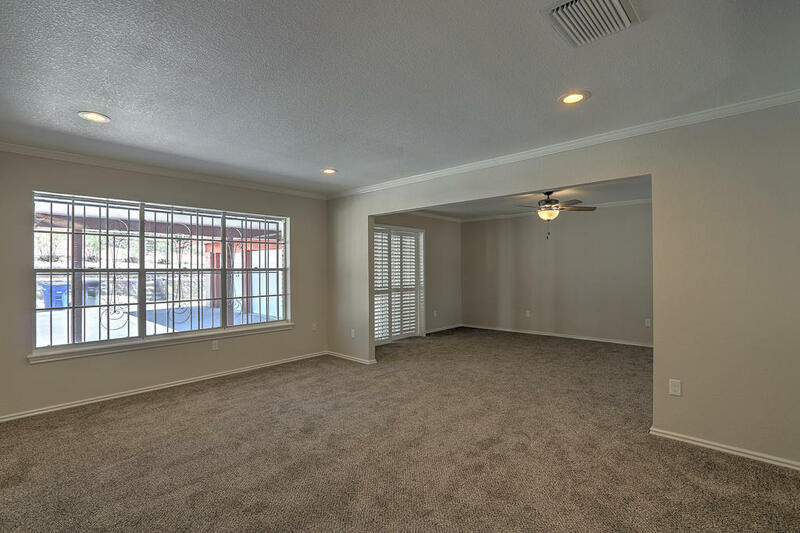 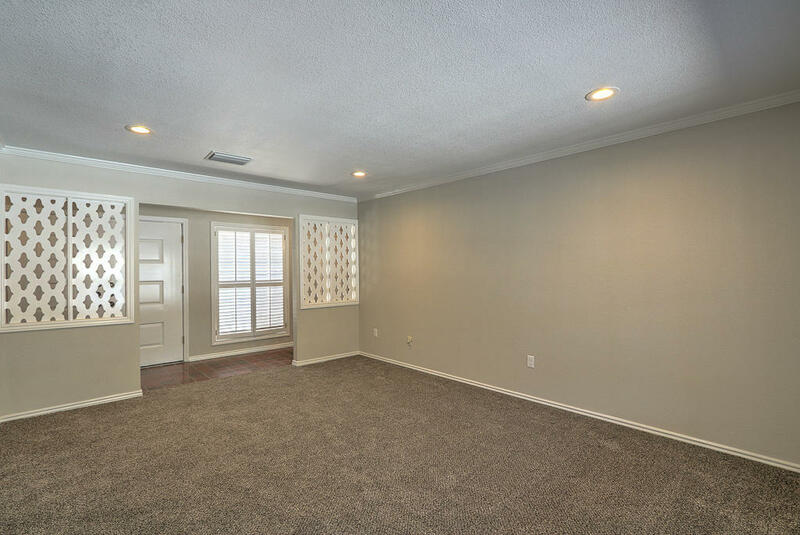 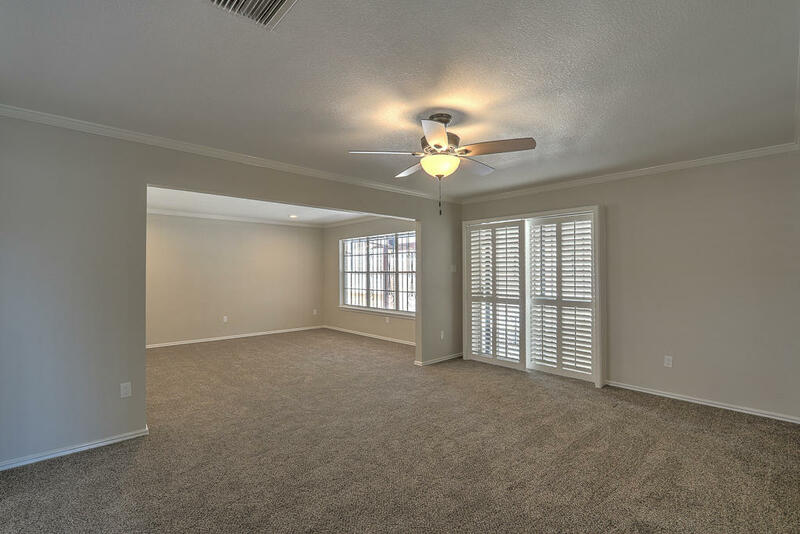 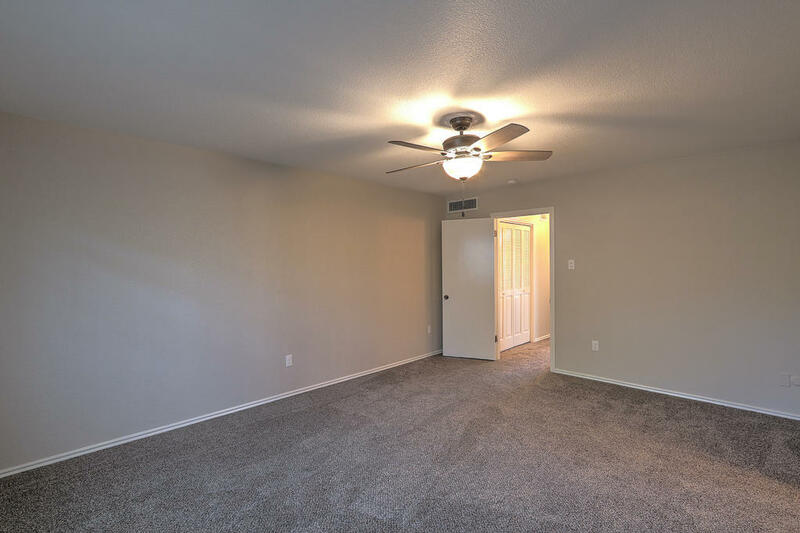 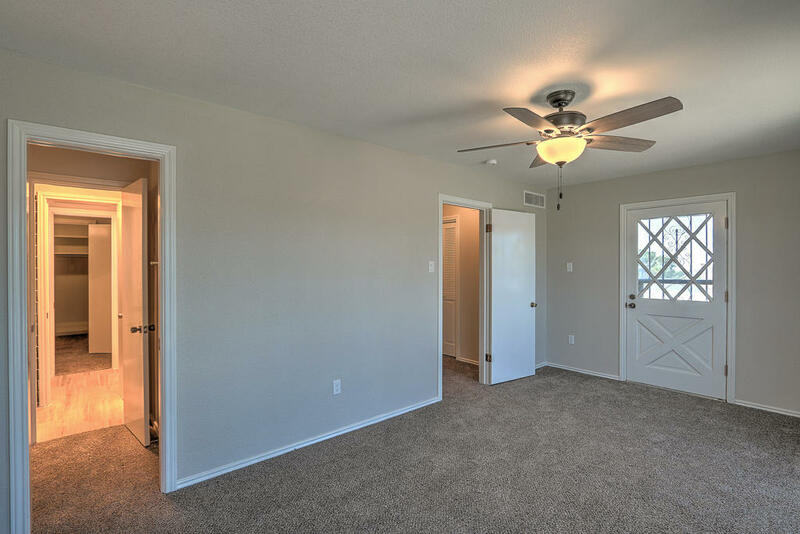 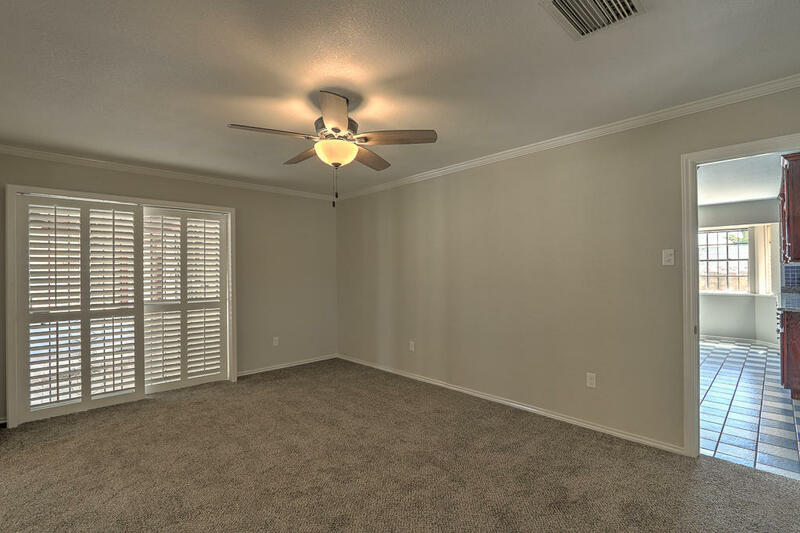 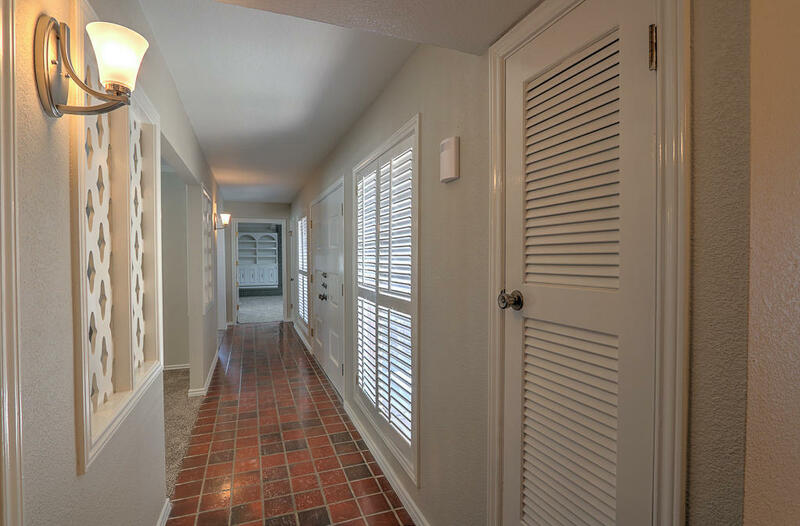 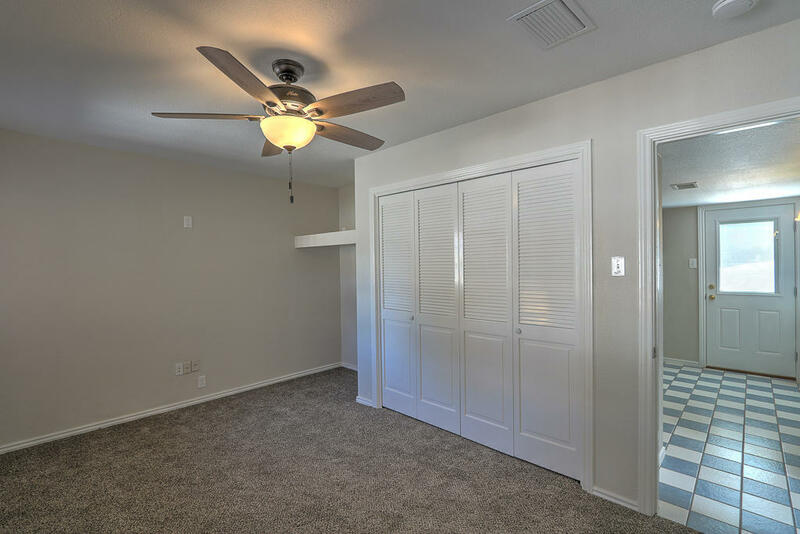 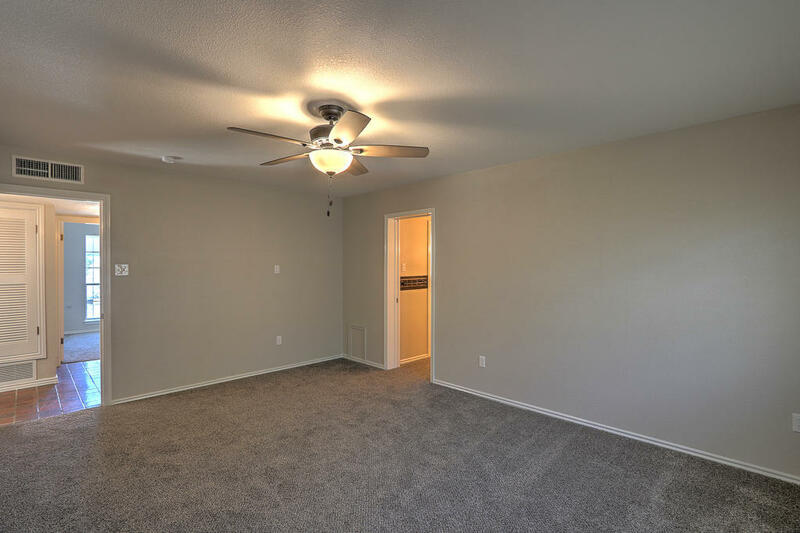 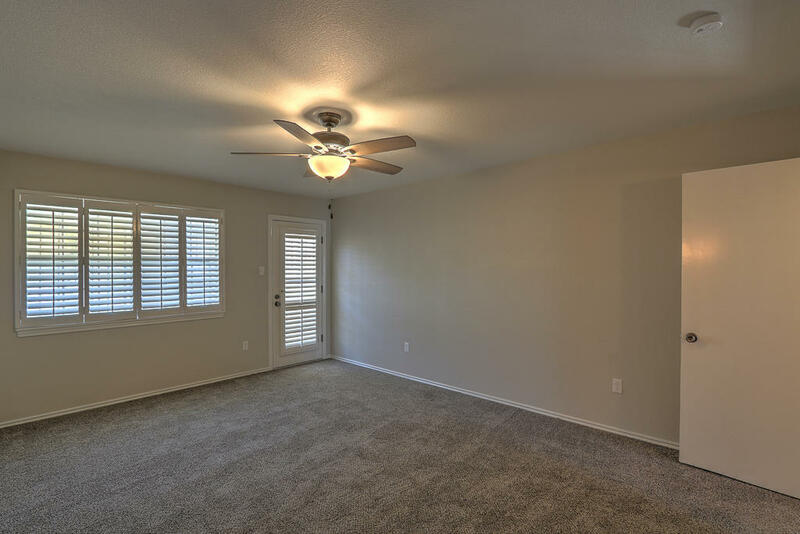 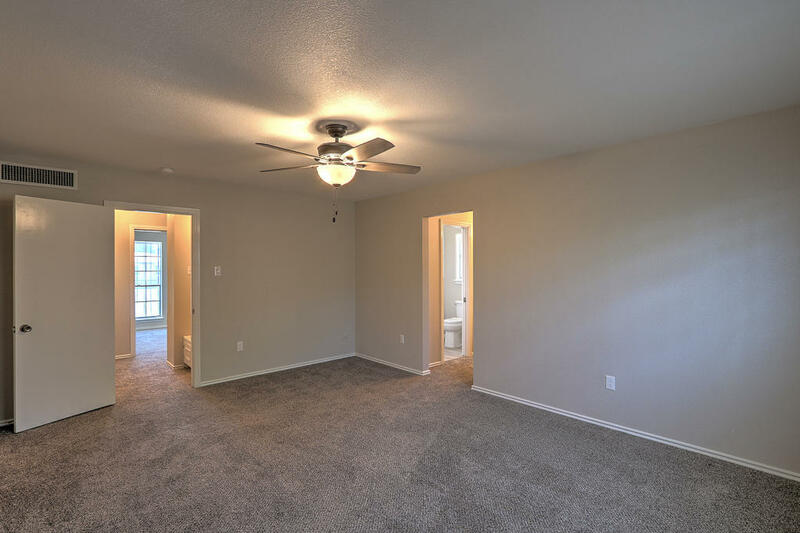 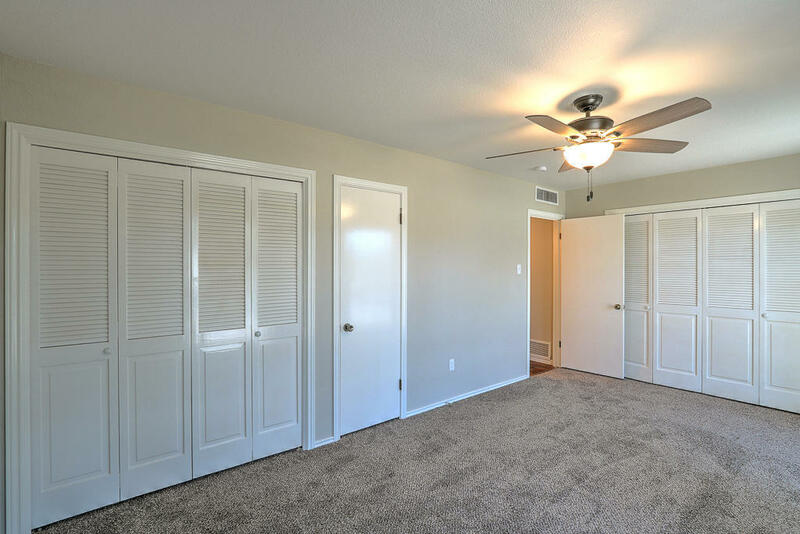 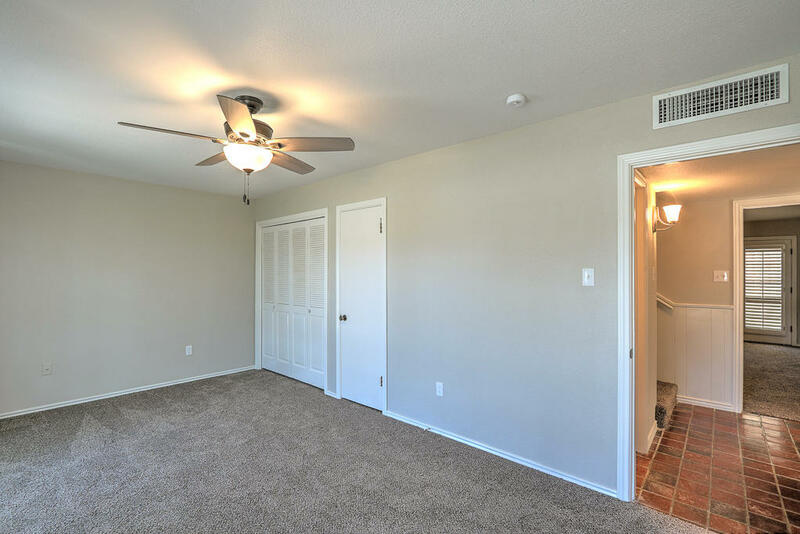 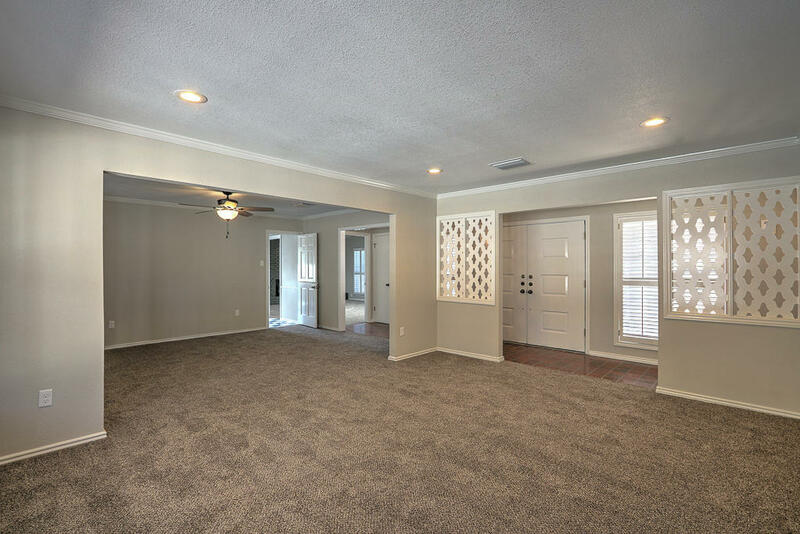 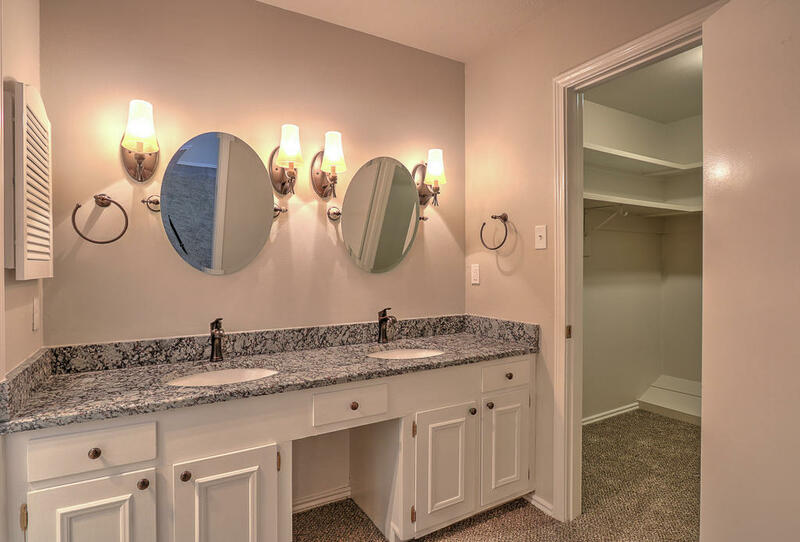 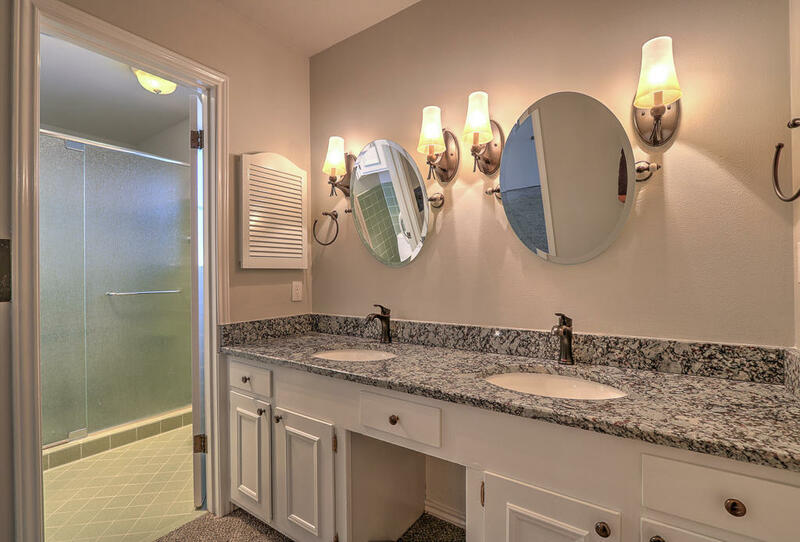 This home also offers recessed lighting, plantation shutters, ceiling fans throughout, numerous walk-in closets, 2-car garage with storage area & parking space for extra vehicles or an RV, balcony & covered back patio.